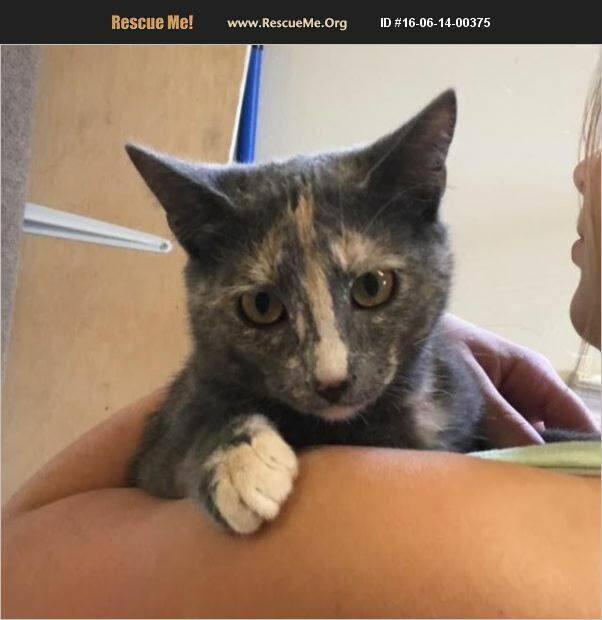 Scarlett is a female dilute calico kitten who was born about 3/30/16. She is spayed, up to date on shots and FIV/FeLV negative. She gets along with other cats, kids, and dogs. Natasha was born to a feral mom who abandoned her. She had to be bottle fed so she is a very friendly girl.